Today’s DC Justice League panel at San Diego Comic-Con featured a host of talent from the “New Justice” family of titles: Justice League, Justice League Dark, Justice League Odyssey, Teen Titans and Titans. New Justice architect and Justice League writer Scott Snyder was on hand to talk with fans about his current run, including the creation of the Legion of Doom, Sinestro’s discovery of the Ultraviolet Spectrum and Lex Luthor dispatching Vandal Savage with a doorknob. 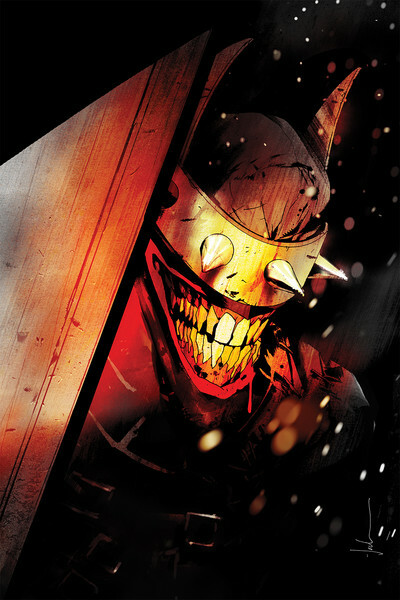 But he really stirred the crowd’s interest with the announcement that he would be teaming up with artist Jock to create a six-issue miniseries based on the popular character from Dark Knights: Metal, The Batman Who Laughs. 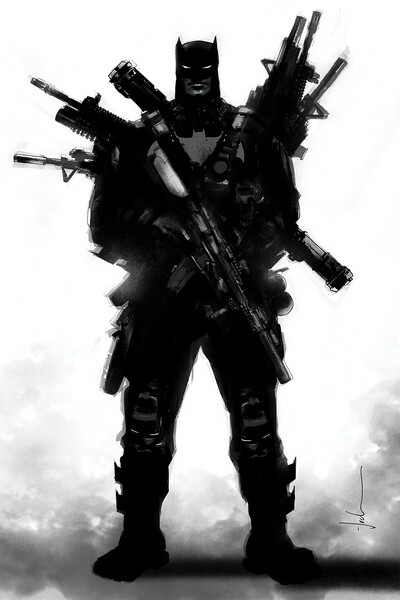 Scheduled for November, this is a story Snyder has been eager to write, featuring two of his favorite characters. This six-issue miniseries pits Batman against the culmination of all his fears from the Dark Multiverse, an evil amalgamation of himself and his greatest nemesis, The Joker.